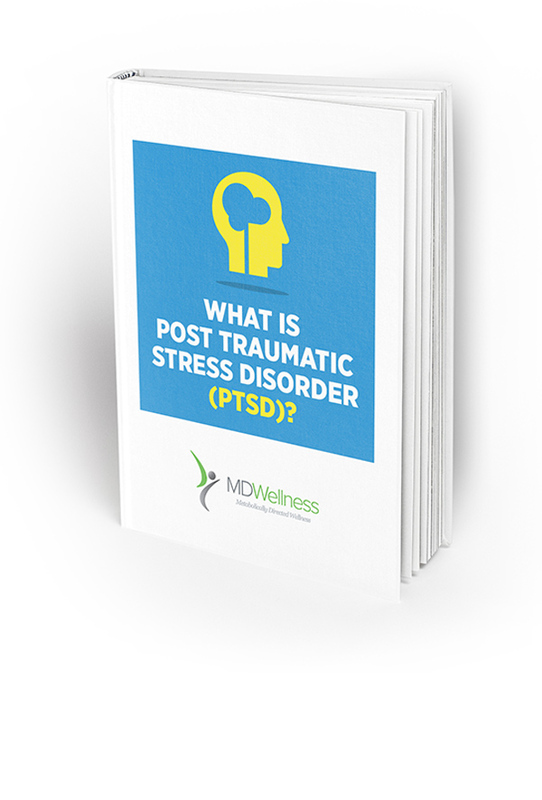 PTSD is a chronic condition where you will suffer from severe and painful emotional stress when “triggered” to remember past traumatic experiences. In this infographic, we reveal some of the triggers, symptoms and secondary symptoms that may occur. Complete the form below to see the full infographic! How did you find MD Wellness?